We have years of experience catering for a variety of different groups including schools, youth groups, churches, charities and businesses and we would love to help you too! For many school groups, coming to one of our centres is a highlight of their school year for both the pupils and teachers. Our most popular school package is Action Plus, this is jam-packed full of activities with plenty of opportunity for building relationships, improving confidence, developing communication and learning new skills. Our accomodation is ideal for school groups and 1 free place per every 10 students. 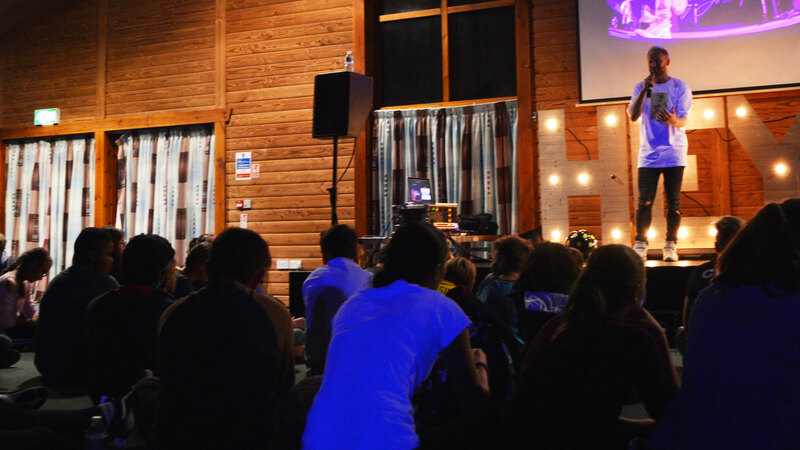 We have been supporting youth groups for over 50 years, our activity centres exist with the primary purpose of allowing young people, from all backgrounds, to come away on a residential and have the time of their lives. 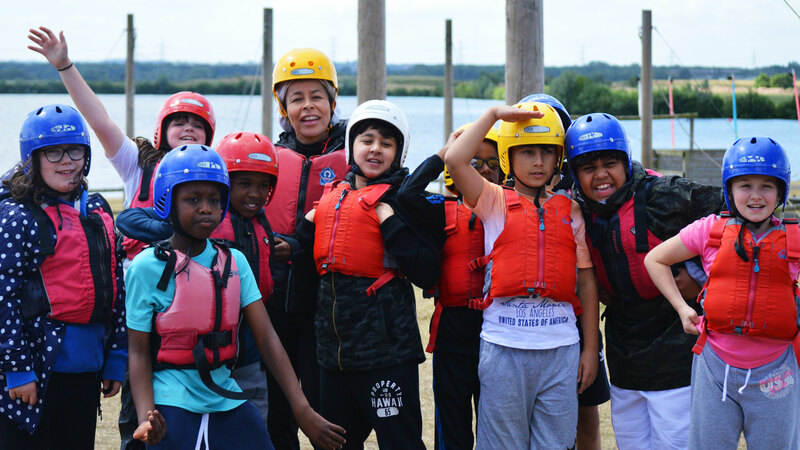 We believe providing a space for young people to overcome their fears, build relationships and have plenty of fun is essential to the development of healthy, well-rounded young people. Both our centres are surrounded by nature, they are peaceful and are a great place to come to encounter God. 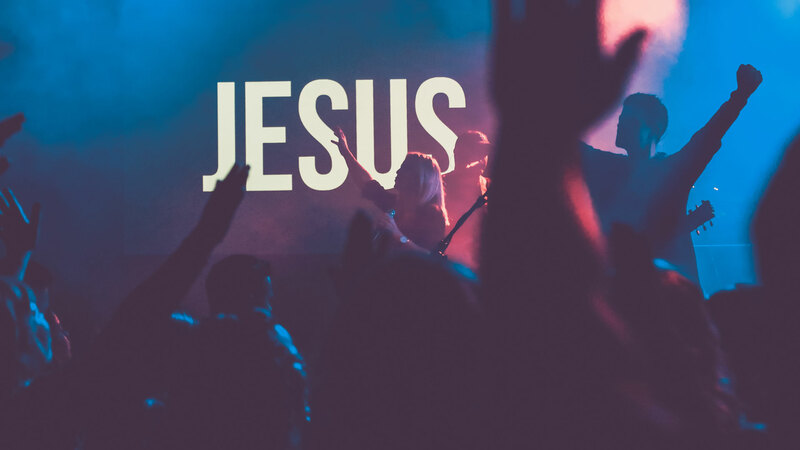 If you are looking to bring over 220 people you may be interested in booking out our whole site, allowing you to transform the full site into your spiritual getaway. 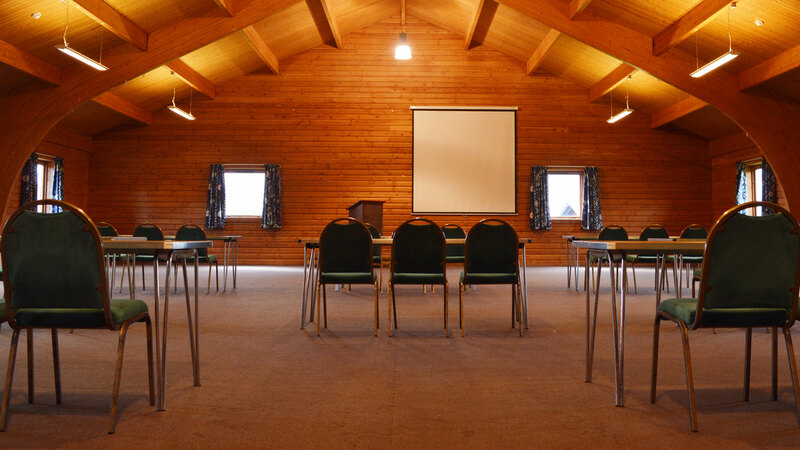 We have many different rooms for hire, we have the facilities for a residential or a day conference. Our rooms can be set out in the most appropriate layout for your needs. And why not add 90 minutes of activities and make it at team-building day.